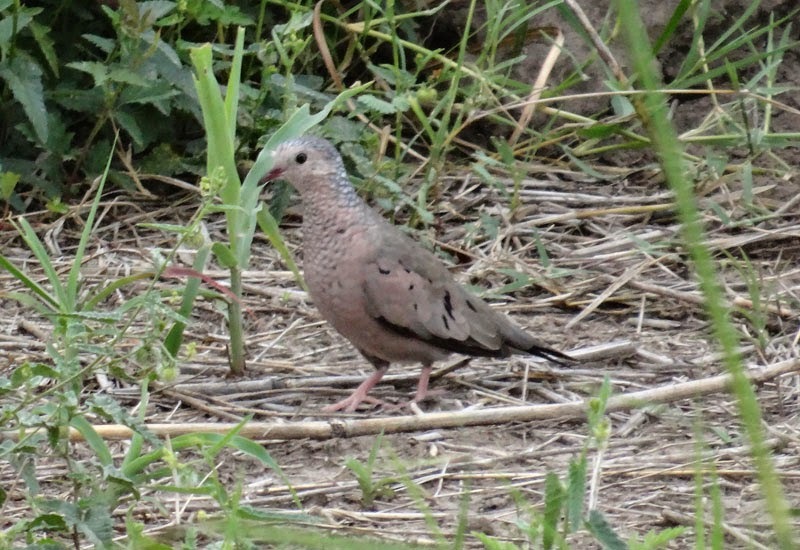 Common Ground Dove- These photos of a juvenile Common Ground Dove (Columbina passerina) were taken by Martin Reid on Goforth Road, extreme eastern Parker County (west of Fort Worth; 200 yards from Tarrant County), Texas on October 23, 2003. There are only a handful of records for North-central Texas. This is the first record for Parker County.